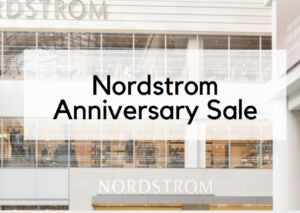 Best Home Decor to Shop from the Nordstrom Anniversary Sale Before It Sells Out! 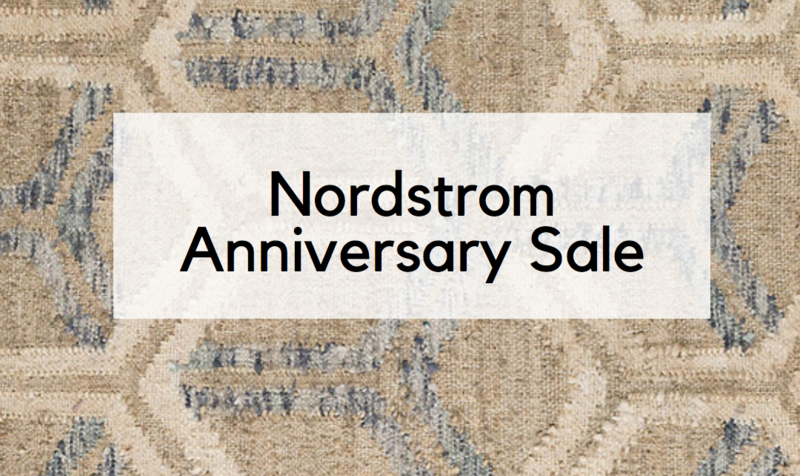 We’re in the second week of the Nordstrom Anniversary Sale aka the BEST sale of the year for fashion and home decor. This week, July20th, to be precise, the sale opens itself up to the public (previously, you could only shop the early access with a Nordstrom Card). But not to fret– many of my favorite finds in their discounted home decor section have been restocked! That can only mean one thing– it’s time to get shopping! These deals are positively irresistible. This year some awesome trends in home decor and accents have emerged from the #NSale: We’re seeing classic, retro kitchen cookware like super cute Smeg appliances or Le Cruset cookware sets in updated pastel shades. The sale also has lots of breezy California Cool pieces, and quirky kid-friendly accents for bedrooms and baths. Last week, I shared my round up of best Fall ready-to-wear fashions from the #NSale, which you can check out here. 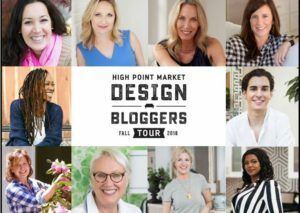 My favorite fashion finds focused on comfy, street-chic, versatile Fall basics you can wear at the office, to a casual lunch or can dress up for after-hours drinks! I focused on pieces to transition through the seasons, comfort, and travel and work friendly outfits/bags. Some trends that emerged for these Fall fashion collections: Pastel and moody palettes and rock n’ roll/city chic jackets and shoes. 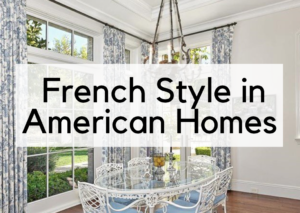 It’ll be interesting to see how these trends translate to interior design over the next year!